"Amplify" is more than just a name...It is a vision. In the Amplify Youth Ministry, our heart is for our young people to have Jesus "amplified" in their life to make an impact on this generation and the surrounding community. From Wednesday night class to group outings and fundraisers, we are happy to disciple our teenagers into a place of servitude and holiness. Come and join us! Pastor Dalton and his family have been attending Life Church for over a decade now. Growing up in children's church, Dalton has had a heart for ministry from a very young age. Once he graduated from the youth group, Dalton stepped right in and started serving as our youth leader in the fall of 2014. Amplify Youth Ministries is his heart, and Life Church Central is his home! 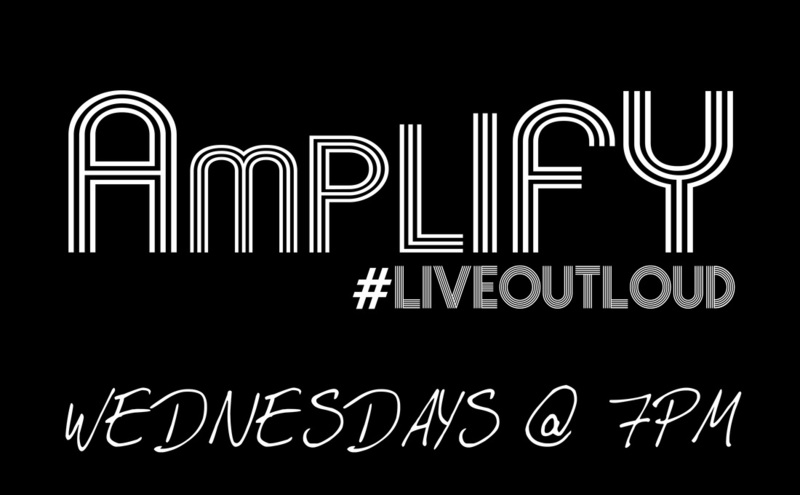 ​Click the Facebook Icon to the left to visit our Amplify Facebook Page!